all those pretty rings will go with me tomorow to my patchwork group as end-of-the-year-gifts. i hope the girls will like them ! edit: gifts delivered yesterday, followed by 10 minutes of hearing how awsome i am. always nice to hear, isn't it? i'm thinking of writing a tutorial, anyone interested? linking to wip wednesday, sew many ways, much ado about monday, sweet sharing, sewcando and whoop whoop ! Your rings are incrediblely pretty. How do you make them? Those are so beautiful! I can't even begin to figure out how you do that. These are amazing! How do you make them? Yes, please! I want a tutorial, definitely! They are awersome! They are beautiful! It would be great if you'd share a tutorial for them. They are stunning. Yes tutorial please. Yes, yes, yes! Tutorial please! a tutorial would be awesome. Definitely interested in a tutorial, those are so cool! Beautiful, a tutorial would be lovely, thanks. Yes!! a tutorial!! 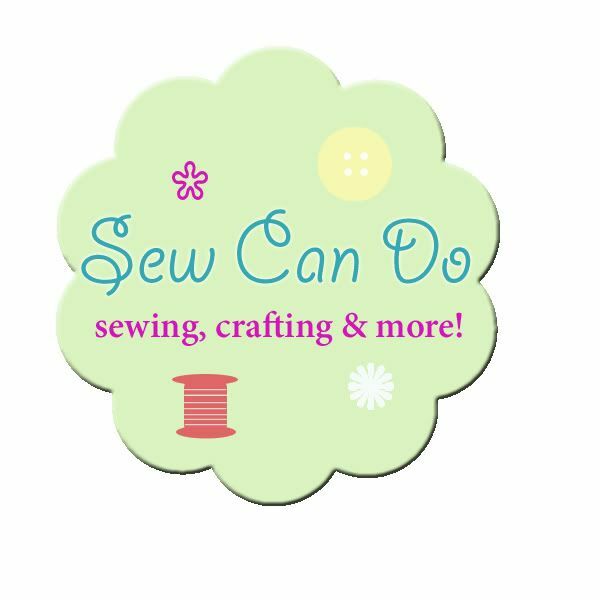 I stopped here from Sew Many Ways and now I'm going to look around and see what else you create,. Nice to meet you. Good Morning to you, This is fascinating. I popped over to visit you from Sew Many Ways and I have to tell you that your rings are beautiful. Your friends will be over the moon to receive them. Your rings are beautiful and such an awesome gift for your friends.